I prefer the slightly darker coral colours. 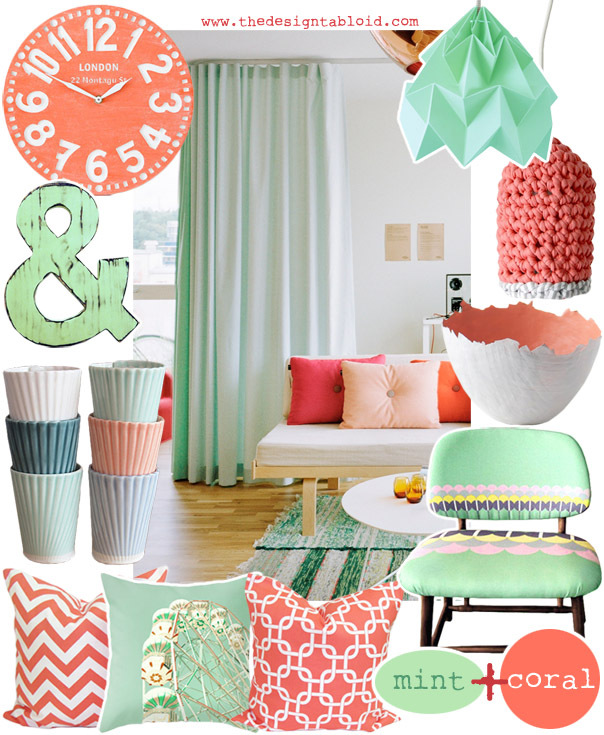 Because I was decorating way back in the 80s already, I just cannot get myself to buy into that ‘ peachy’ colour again. Was so ‘ peached’ out when Biggie Best took the colour on board and it was to be found in almost every middle class home. 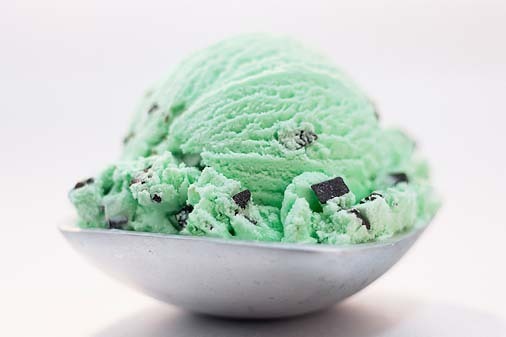 But – that mint ice cream – I have such a terrible weakness for Ice Cream as it is – mint in particular.